Santa Claus left investors with a lump of coal this December. Historically, the S&P 500 is positive in the month of December with a return of roughly 2 percent. 2015 resulted in a flat return, summing up the entire year for investors. There has been a lot of volatility but most of the broad-based indices will finish the year close to zero. While there were places in the market to pick up healthy returns, those areas were focused in the large-cap growth area, i.e. Alphabet, Facebook and Amazon. If you didn’t hold these names or, inversely, didn’t own “enough”, your returns may have been negative. 2015 has turned out a narrow growth which has continued the trend we have seen the last several years. 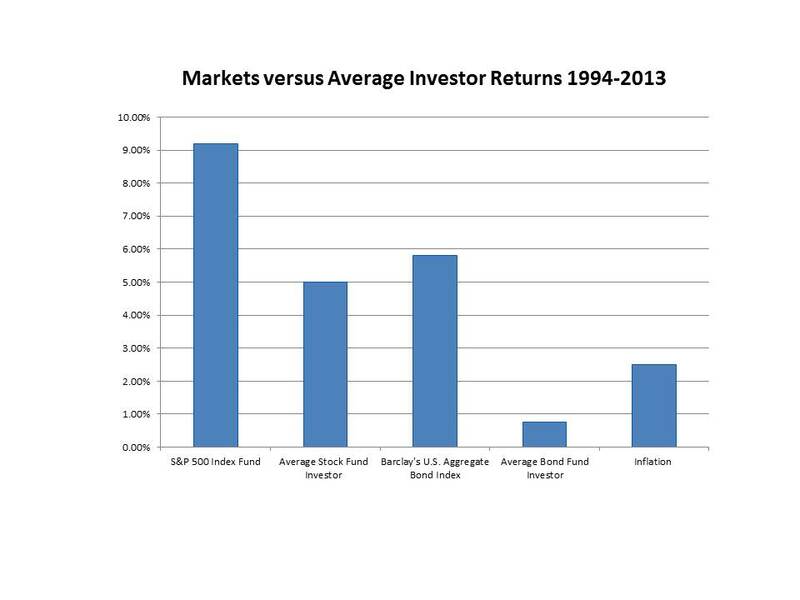 Over the long-term value investing tends to outperform growth investing (see chart below). However, there can be extended periods of time when one style does meaningfully better than the other. For instance, there are two recent periods where growth has dominated value. In the 90s, investors were chasing the build out of the internet, thus throwing money at any company (and business model) that had any exposure to “dot com.” This was not sustainable and resulted in a ”boom and bust.” During the Financial Crisis of 2008, financial service companies, which had historically paid nice dividends, were struck a blow due to their balance sheet exposure to mortgages and the then subsequent regulations imposed. Most had to slash their dividends to virtually zero. Classic “value” stocks were the hardest hit since they had the greatest exposure. The other sectors hit hard were Energy and Utilities; these companies fell due to the collapse of oil and gas prices. We believe that over the next several years global ecomonic growth will continue to pick up and “value” stocks will come more into favor. One common fallacy in investing is chasing yesterday’s performance. Investors are prone to “change lanes” and try to catch the “hot” trend or lane. This is highlighted in the chart below. Individual mutual fund investors tend to do worse than the funds they invest in because they attempt these lane changes, chase winners and thus usually sell (and consequently buy) at the wrong time. We’ve all heard the stories of investors liquidating equity accounts in 2009 and not getting back into the market for years, thus missing major gains. The point to remember is investing is not a one or two year time horizon and trying to chase yesterday’s performance can lead to undesirable results.